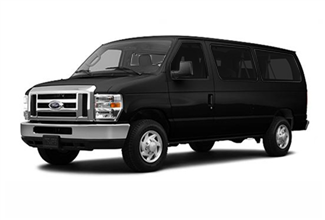 Ideal for transporting medium-sized groups with a comparable amount of luggage, our Ford E-350 Super Duty Vans are among the most versatile vehicles in the fleet. 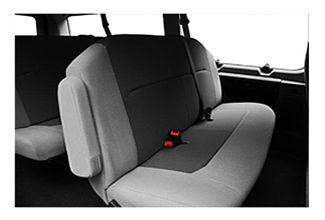 Capable of seating up to 14 passengers, the Vans’ seats can be removed to accommodate more luggage and fewer passengers as needed. Luggage vans with all seats out are also available to transport large amounts of luggage, gear, or equipment per client requirements. Though not among the more luxurious vehicle options, the Super Duty Van is a very useful workhorse in Global Alliance’s diverse fleet.